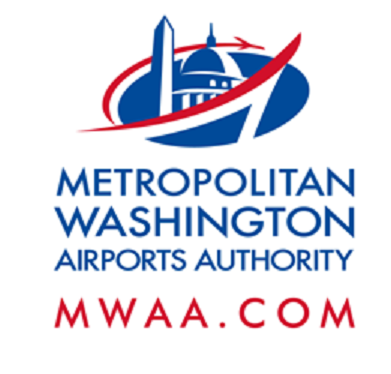 Nighttime construction activities will take place on Wednesday, Nov. 30, causing lane and road closures on the Dulles Toll Road, Dulles International Airport Access Highway, Dulles Greenway and airport roads. When: Wednesday, Nov. 30 - Thursday, Dec. 1, 8 p.m. to 5 a.m. When: Wednesday, Nov. 30 - Thursday, Dec. 1, 10 p.m. to 4 a.m. When: Wednesday, Nov. 30 - Thursday, Dec. 1, 6 p.m. to 5 a.m. When: Wednesday, Nov. 30 - Thursday, Dec. 1, 7 p.m. to 5 a.m.